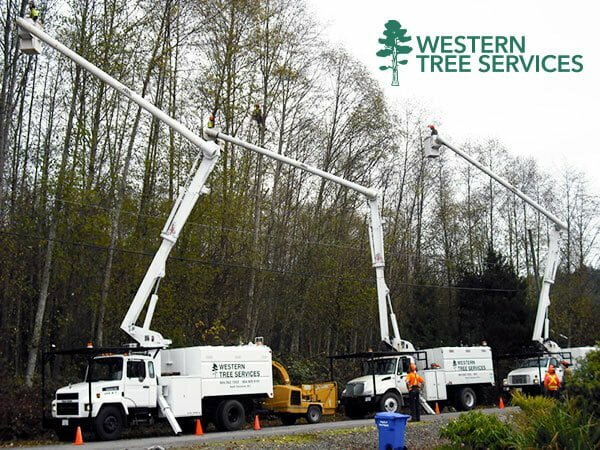 Western Tree Services Corp. is a fully licensed and insured residential tree services and commercial tree services company. We are an active member of the International Society of Arboriculture and have been serving the Greater Vancouver area since 1992. We are a certified professional provider and trained in all areas of the tree services industry and dedicated to an environmental approach to tree care, using the most up to date tree service techniques to improve the health of the trees on your property and the safety of your home. We specialize in residential tree cutting + pruning, tree removal, and all professional arborist specialties for your residence. We're professional tree service, tree care and tree maintenance experts. Our highly trained team can provide a variety of services for your residence, such as: danger tree assessments, tree removals, tree thinning, tree pruning, tree trimming, tree crown reduction, view tree trimming tree maintenance plans, stump grinding and more. Serving Vancouver, North Vancouver, Whistler, Squamish, Burnaby, Coquitlam, Port Moody, Surrey, Langley, Aldergrove, Abbotsford, Chilliwack, Lower Mainland and everywhere in between! Needing residential tree services? We're Here To Serve You! With a utility arborist on staff for tree removal and pruning near high voltage lines, we provide commercial tree services, residential tree services and utility tree services to homeowners, businesses and government agencies. 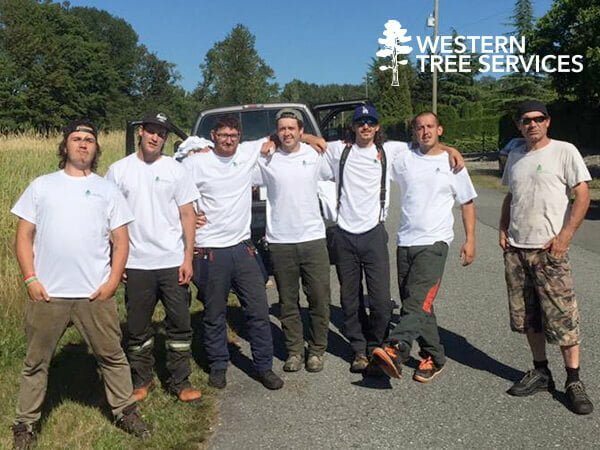 We're proud of our team and the service we provide at Western Tree Services Corp. Instead of having us tell you what we can do, why not take a few minutes, check out our photo gallery to see what offer and then drop us a line! We want to hear from you and are ready to serve! Whether it's an emergency and you need tree removal service right away or you're just looking for a free estimate on cleaning up your backyard, please connect with us today. need help now? 24-hour emergency tree service! 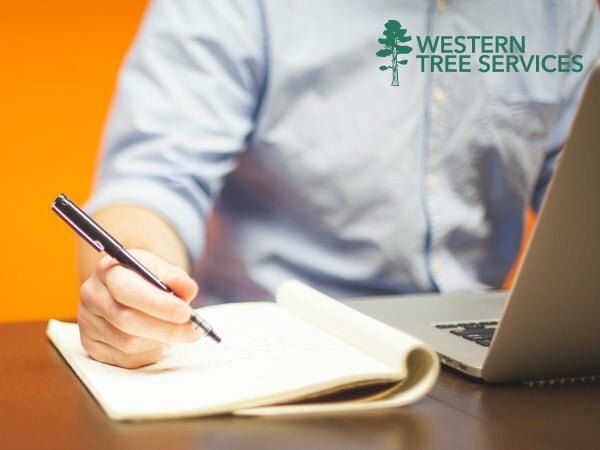 Western Tree Services Corp. offers free estimates on our jobs and an emergency 24-hour tree service that is second to none in the industry. Call us directly at 604.929.9101 or fill in our short form online and a representative will get back to you right away to discuss your options. Not quite sure what you need for your budget or think your job is too big? Do you have questions about what we we provide with our residential tree services? We offer a no-obligation, free estimate to help you with your residential tree services needs. Connect with us today!